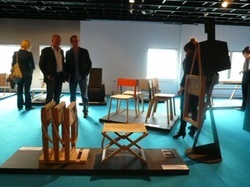 Several designs by O&M Design were exhibited at Stockholm Furniture Fair 2012. 'Mokuba' is a Japanese word for 'rocking horse'. In honor of their 125th anniversary, Brdr. Krüger has launched a special limited edition. The shape and construction of Mokuba is based on Danish craftsmanship, which Brdr. Krüger provides in the finest quality. This rocking horse is an adorable design object loved by children and adults. 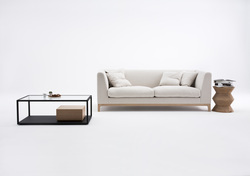 Danish SAXO Living presented a new furniture collection (sofa, table, and lounge chairs) designed by O&M Design. The collection is casual, but each design stands out with its fine details and stitching. 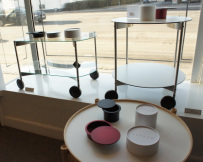 The tables are classic with a modern twist. At apropos100 we are looking forward to the coming catalogue of SAXO Living. 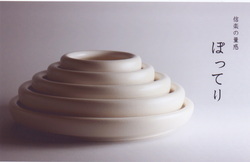 "ZEROAD no.1" is a multifunctional bowl with a sliding lid. concept: ayanomimi and a design by Japanese ZERO-ONE Design. 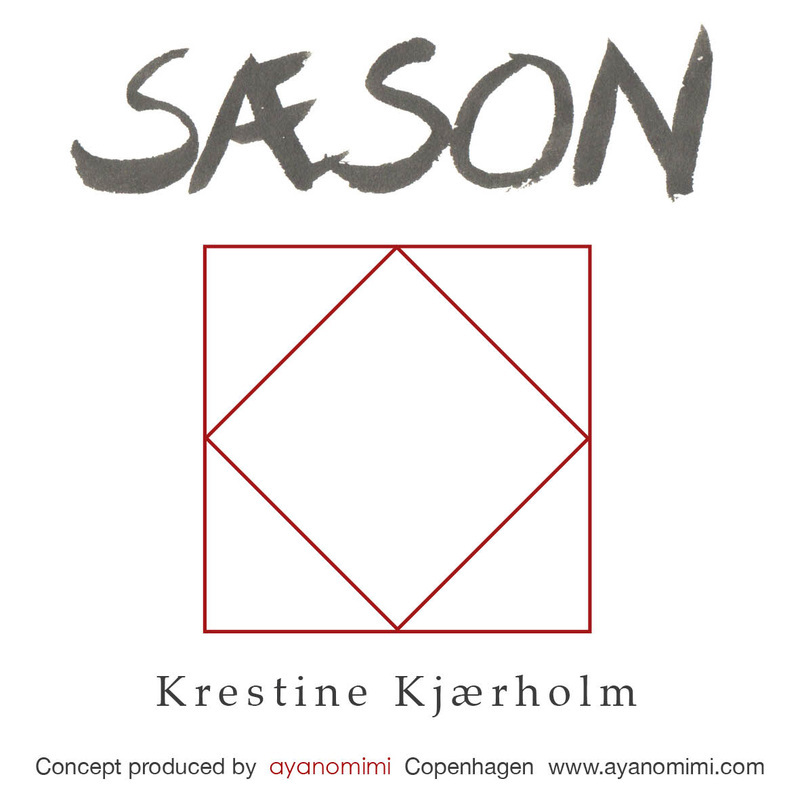 SÆSON is an original Rug Collection based on a concept by ayanomimi. 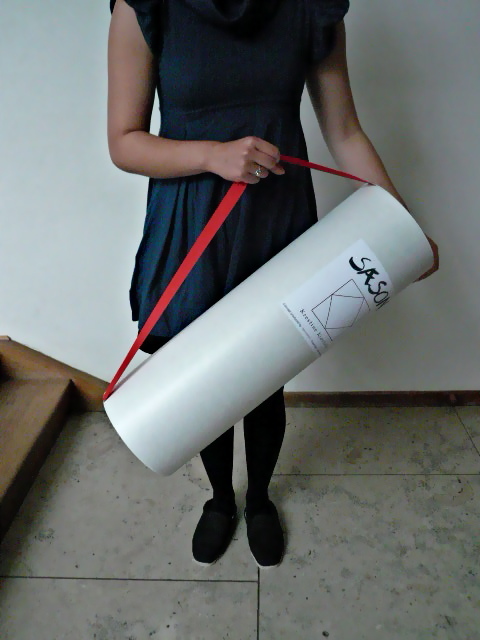 Krestine Kjærholm has designed two patterns 'LOOP' and 'STRIPE' and carefully chosen four colours. Each rug is 60cm x 60cm. 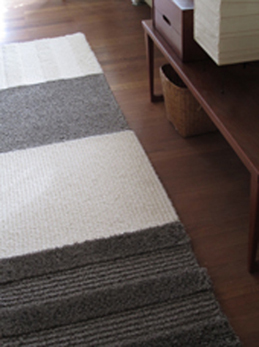 You can assemble the rugs and add a personal touch to the creations of Krestine. 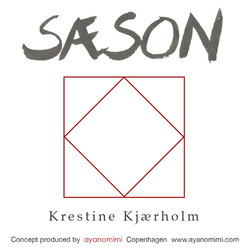 Krestine Kjærholm has worked as a textile designer since 1984. Among many other things Krestine has decorated the walls of the Danish Prime Minister's Department. 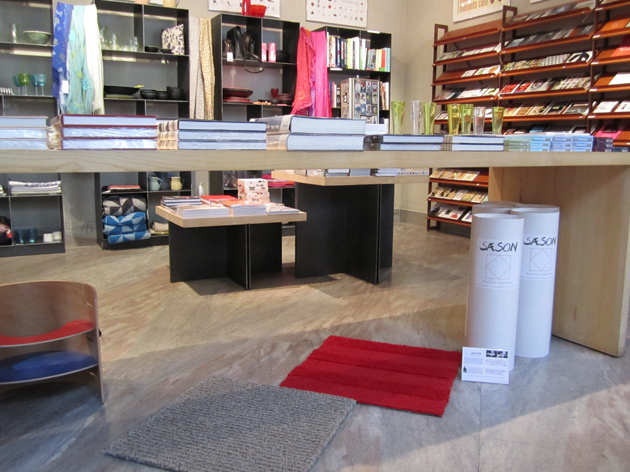 SÆSON represents timeless Danish design quality, and functionality of the modern Scandinavian lifestyle. On the 16th February I met designer Tomoyuki Matsuoka in Tokyo. We had a nice Japanese lunch and exchanged ideas. It was inspiring to meet Mr. Matsuoka who is planning to take part in new challenging projects this year. He is without doubt one of the most interesting creators on today's Japanese design scene. The Japanese furniture and interior brand 'Trishna Jivana' opened their first shop in Tokyo in June 2011. The stool was created by craft the students Jacob Winter Pedersen and Helene Caspersen Høier. The stool "Latte Stool" designed by Tomoyuki Matsuoka was presented for the fisrt time at Milano Salone 2010! See the whole collection on the website of Blä Station.